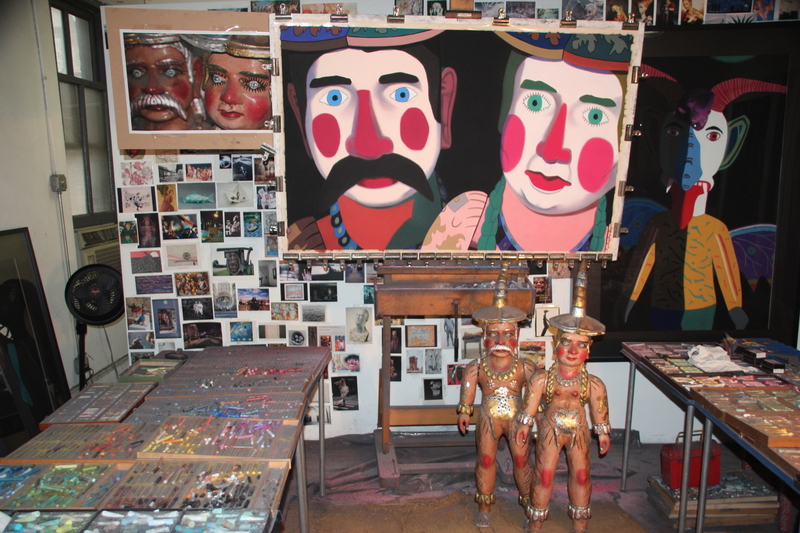 Posted on June 6, 2015, in An Artist's Life, Art Works in Progress, Black Paintings, Creative Process, Guatemala, Inspiration, Mexico, Pastel Painting, Photography, Studio, Working methods and tagged actual, appearance, artistic, attracted, brilliant, change, color, compared, convenient, creating, earlier, easel, enacting, especially, experiment, experimentation, exploring, eye-shot, faithful, familiar, folk art, formal, gels, goal, Guatemalan, hyper-realistic, imagination, initially, intent, interesting, lover, making, matter, Mexican, mind, models, objects, out-of-focus, painted, painting, particular, pastel, pattern, photograph, point, portraits, positioning, present, progress, property, readily, reference, rendering, shape, starting, still-lifes, strange, subject, themselves, vehicle, verisimilitude, version, visual, whatsoever, wildly, work. Bookmark the permalink. Comments Off on Q: Would you talk about your use of Mexican and Guatemalan folk art as a convenient way to study formal properties such as color, shape, pattern, composition, etc. in your pastel paintings?.